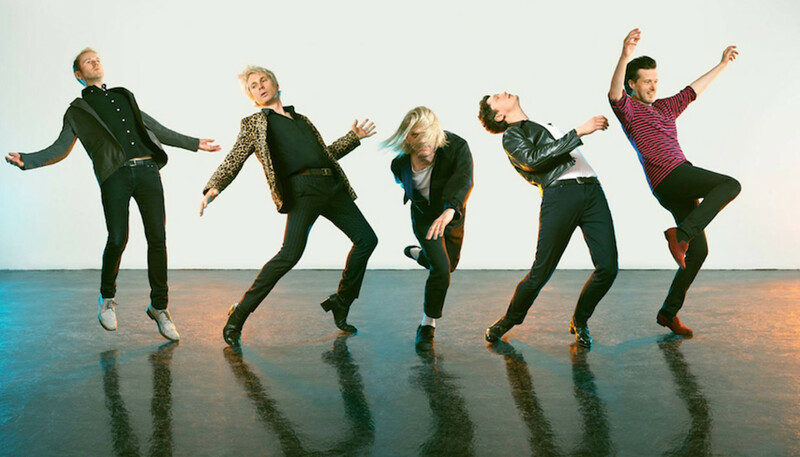 Last heard collaborating with Sparks under the excellent acronym FFS, Glasgow art-rockers Franz Ferdinand are back brandishing their fifth studio album and boasting a brand new line-up. We caught up with frontman Alex Kapranos and the band’s new keyboardist Julian Corrie to discuss how the dynamic in the band has shifted, and to get the lowdown on their latest offering, Always Ascending. You’ve got a new album and new line-up additions – you must be feeling re-energised? 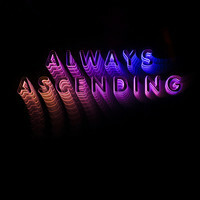 You’ve already released ‘Always Ascending’ and ‘Feel The Love Go’ from the new album. Why were these two selected as singles? You can never go wrong with your mum’s opinions. AK: Ah man, he’s being too modest! He’s amazing. We call him ‘The Human Arpeggiator’ because the kind of synthesiser parts you would normally program into a sequencer just come out of his fingers! It’s totally astonishing to see. AK: Dino’s really cool. We’d finished the record and still thought it would be nice to bring in a fifth member to play what was the overdubs on the album. I was at my pal Charlie’s party and Dino – who’s an old friend of ours – had got a band together to play some of Charlie’s favourite songs at the birthday party. I got up and sang ‘I’m On Fire’, the Bruce Springsteen song, but Dino got up and he sang ‘Purple Rain’. And not only did he sing it, he played the solo as well, and the guitar solo in ‘Purple Rain’ is quite the astonishing solo! I just remember my jaw hit the ground, like, “Oh man, Dino is the greatest rock star to come out of Glasgow! He needs to join the band.” It’s great having him. I mean, he’s got a swagger to him. AK: Yeah, I mean, when you’re playing a festival circuit you really have to play the bangers – you really have to play the hits! So for us the big singles from the previous records, like ‘Michael’ or ‘Do You Want To?’ If I was a fan, I’d want to hear them. Also the bangers off the new one, and a few deeper cuts as well.